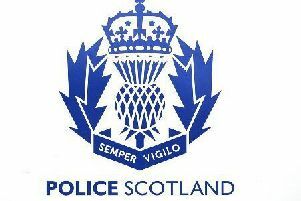 Police are appealing for information after a window and public toilets in the Aboyne were damaged. The incidents are understood to have happened between around 10pm and 11.40pm on Monday in the Ballater Road area. A window was broken and the public toilets were targeted. Anyone who has information or who witnessed anything unusual or suspicious in the area is asked to contact police on 101 using reference number CF0078630419. Meanwhile, police have confirmed that a 21-year-old man has been charged in relation to an alleged theft from a vehicle in the Tillybrake Road area of Banchory, which was reported last month, with subsequent recovery of property.